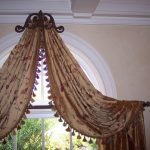 Curtains for arched windows are actually similar to curtains for ordinary windows. 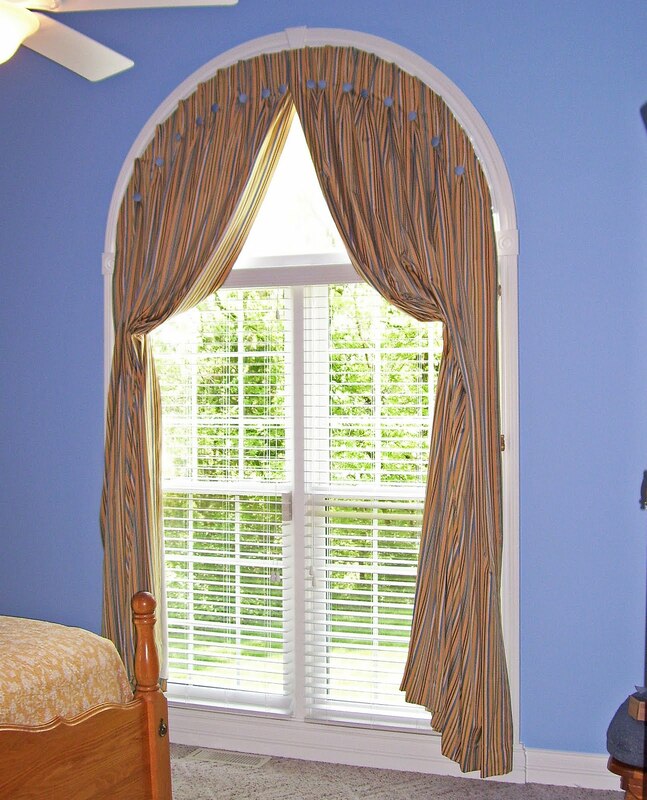 Arched windows themselves are a type of window that is designed with additional part on top. 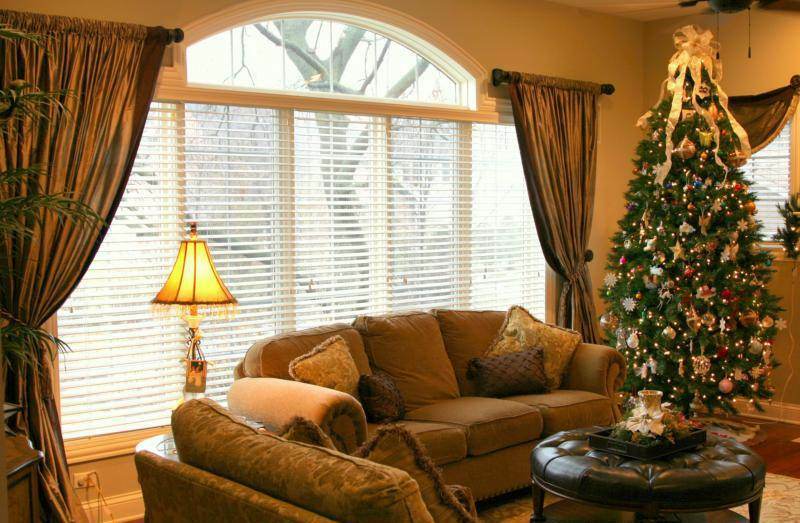 A half of circle glass panel is beautifully inserted on top of the windows. 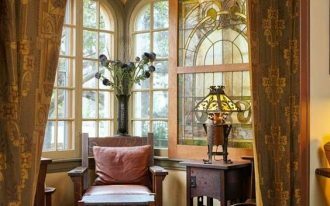 Arched windows let the natural light outside enter the room through both the curved glass and the main window panels. 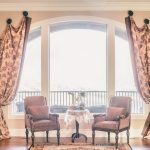 A decorative arched window creates the warmth and spacious feel from the sunlight while presenting wide view of outside. 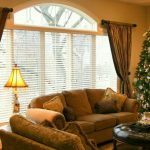 Selecting the arched windows treatments for private houses is easy and interesting activity because these decorative windows suit any kinds of windows dressing. 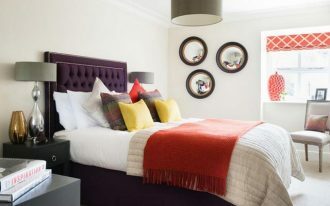 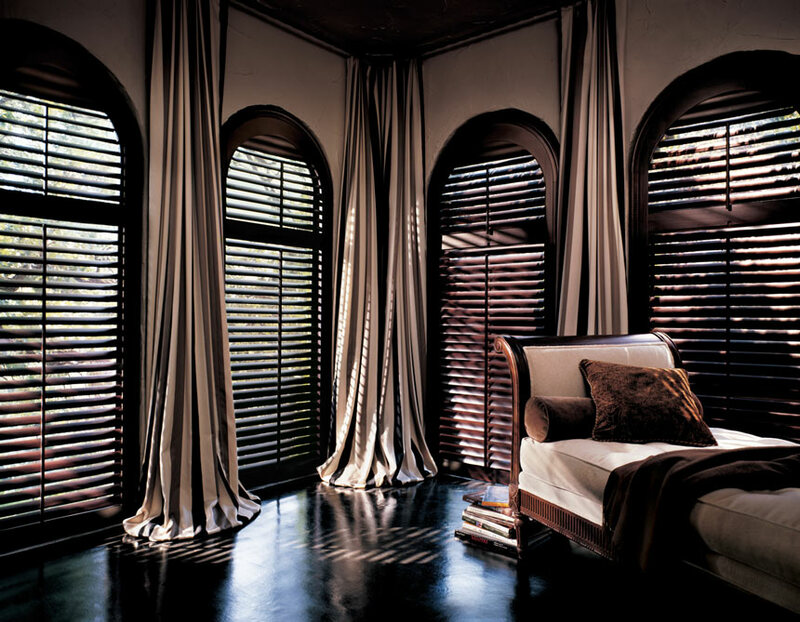 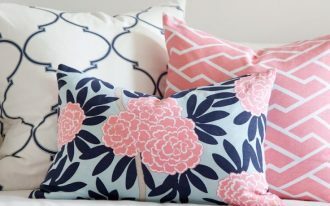 Curtains become the most favorite choice among other windows treatments. 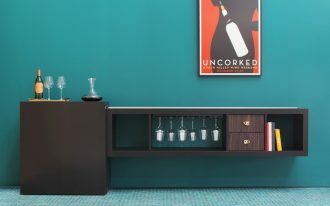 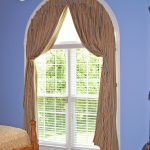 They can be fitted for arched windows with little adjustments. 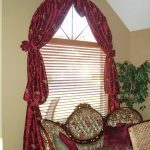 Everyone has different needs and style in installing their windows treatments, including arched windows treatments. 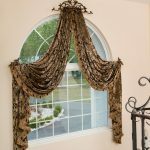 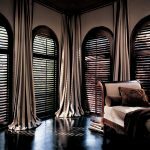 If you choose the curtains for arched windows, there are some options of curtains types that can be chosen. 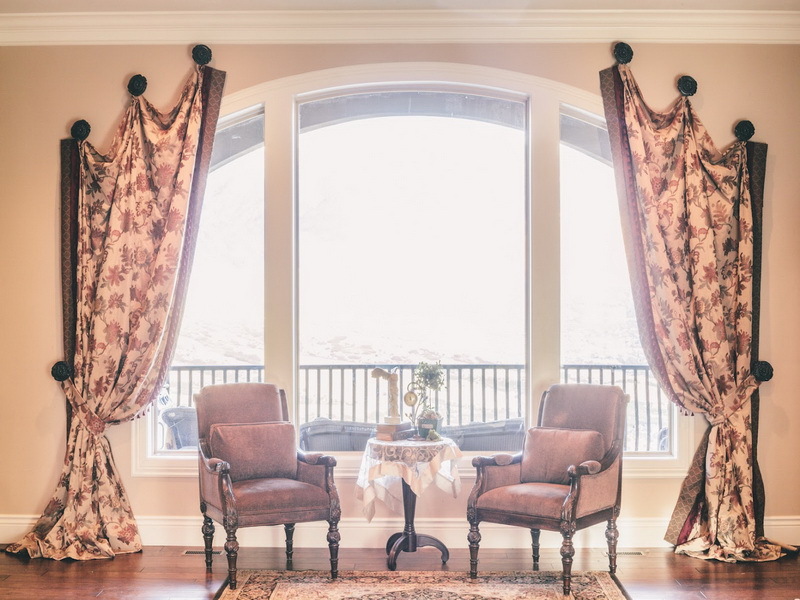 To create soft and diffused glow of lights, select the sheer curtains for your arched windows. For darker room, blackout/ dark and thick curtains are perfect for your arched windows. 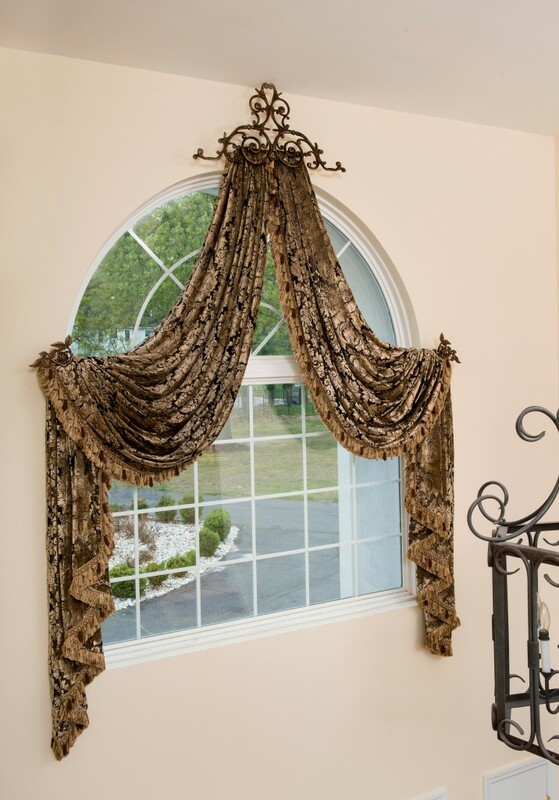 Rather different to curtains for square or rectangular windows, arched windows are so special. 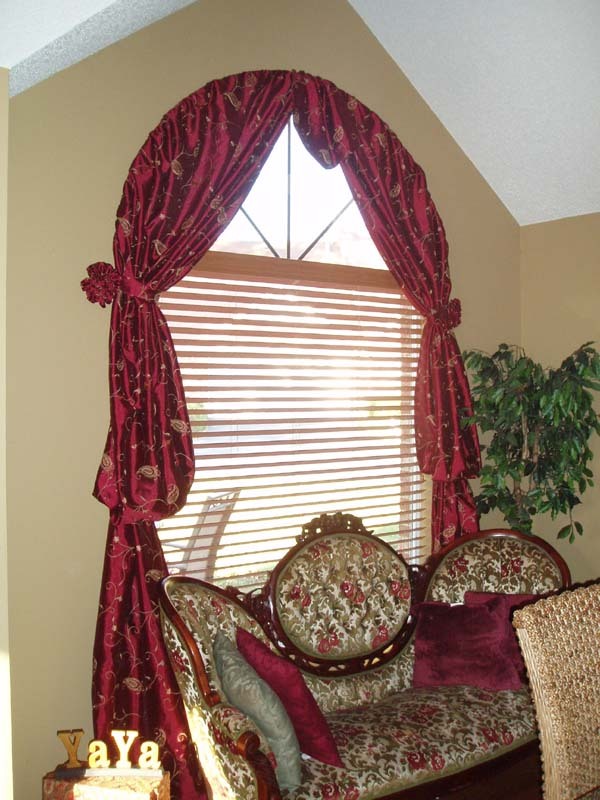 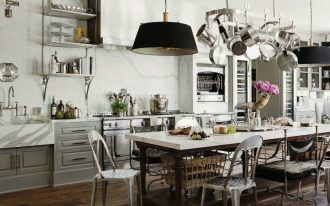 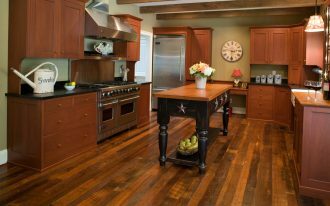 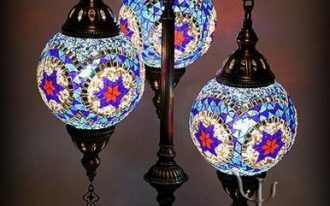 The manufacturers produce particular tools for supported the window treatments. 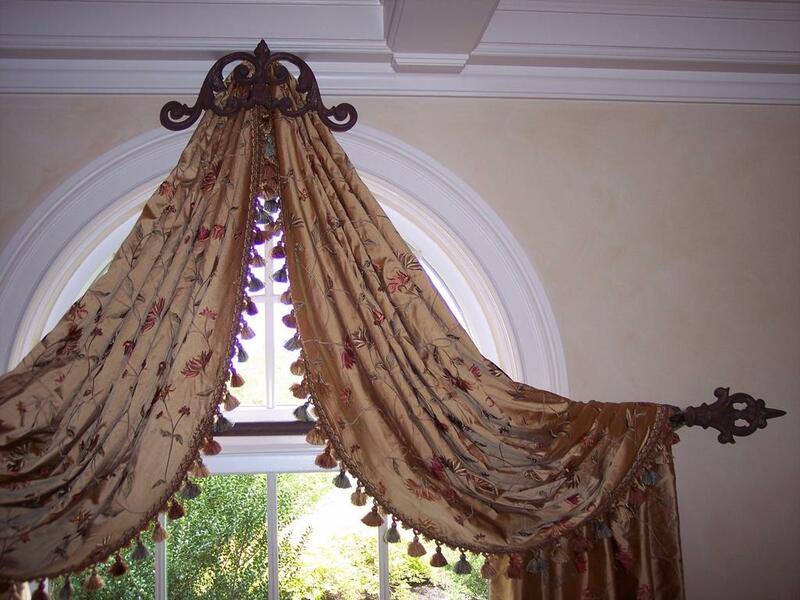 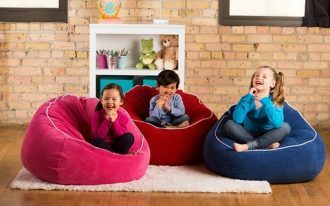 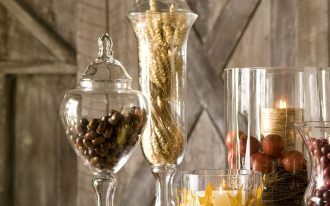 Drapery rods, rod ring clips, and curved curtains, for instance, are several kinds of products that can be installed above the main part of arched windows. 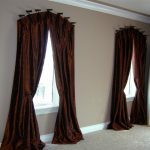 You can install them directly, it help you so much when you are going to install curtains for arched windows by yourself.